It’s real. It’s printed. It’s on its way to warehouses and bookstores and stuff. And, it’s crazy. When I started this blog I would never have thought of myself having a book. Ever. Especially one about cake on a stick. I mean really. It’s crazy. Crazy wonderful. I can hardly believe it. But it is real. My publisher sent me an advance copy to prove it… and I was just plain giddy when I opened it. I gave it a big hug. There was a significant amount of squealing, too. I really have to thank all you guys. When I first started making the cupcake pops I didn’t realize how popular they would become and especially how quickly. So many of you had questions and were excited to make your own that it inspired me to want to keep making them for you. And then I wanted to make them better and see just how far I could take them. I made so many that after a while, it just made sense to put them together in a book. A book that would also hopefully help answer some of the questions you’ve asked along the way. So thanks for inspiring me to push myself. Okay. You talked me into it. Look at the cute, colorful cover. 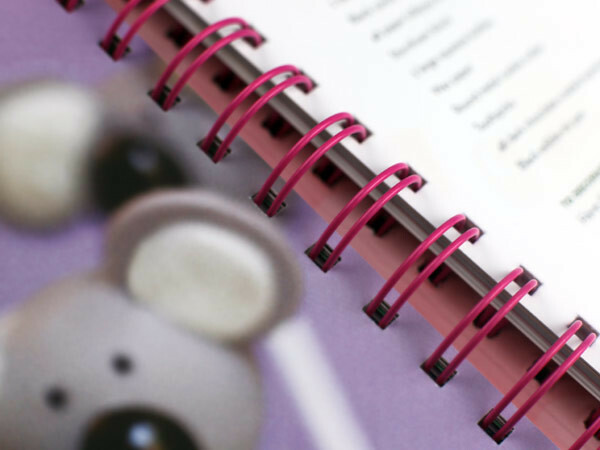 Pink wiro-binding which is extra awesome. It makes everything prettier when it’s laying flat. 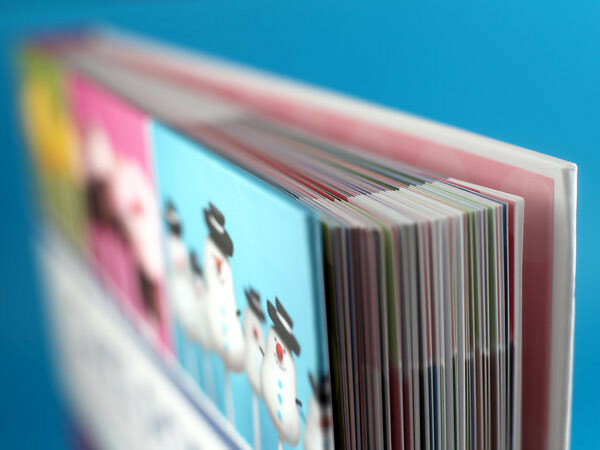 Oh yeah… there’s also a bunch of pop projects inside. Some from the site and just as many brand new. And look… there’s even some step-by-step stuff. I hope this helps. P.S. That’s me pretending to be a hand model. Pages. Real pages and lots of them. All that rolling and dipping and decorating. The writing and photography and editing. Hours and hours at the computer. Did I really do all that? Was that me? So much work, but so worth it to see it all finished. Plus, when I look inside … it just makes me happy. I hope it makes you happy, too. Especially all of you who’ve made cake pops. Give a shout out if you’ve tried them before. I’d love to hear. I love the look of your book! The colors are great! I am looking forward to finding it at a bookstore. Congratulations! Awesome! I totally made some cake pops today with my niece. It was amazing to make with an 8 year old! Bravo! and just in time for gifting. Did I see a koala pop? I can’t wait! Wow, Wonderful book!! Congrats and thanks for the inspiration!! Congrats! I can’t wait to get a copy of the book. Probably without knowing it, you followed an old business strategy that says to be successful you should find a need, and then fill it. 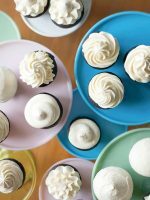 People have been either snacking on, or throwing away the trimmings from their cakes for years but you found a clever way to “recycle” cake scraps and even make a little money off them. Congratualtions on all you success and your first of many (I’m sure) books. What an absolutely fantastic day you must be having. Congratulations….I cannot wait to buy my copy. I want one……I am going to go pre-order right now. I am soooooo excited. I’ve made many cake pops. We love them. I’m SOOOOO Happy for you!! It looks like an AWESOME book!! =) Yayy Congratulations!!! I pre-ordered my copy and I can hardly wait to get my hot little hands on it….CONGRATULATIONS to you! Congratulations on your book! I’d love to have one, but I can’t order it here in South America. 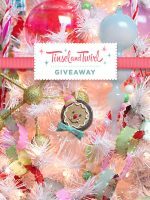 I’m hoping you might someday have a giveaway with your book as the prize! Crossing my fingers!!! That is just wonderful, congrats! It makes me so happy to see it done, not only because I like cake pops (and think you totally deserve this success), but now I can get a copy for my aunt, who loves to bake for her little girls, but for some strange reason doesn’t like reading blogs! 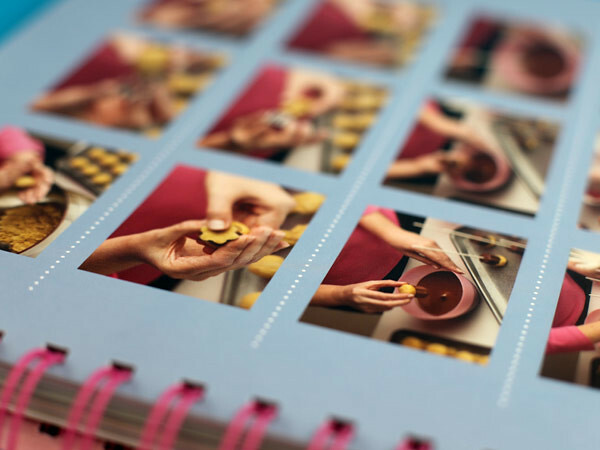 She always make me print out neat recipes that I tell her about, and now I can just hand her a book! Fantastic! I am so excited! I cannot wait to purchase this!!!! YAY!!! GRATS, GIRL!!!! I cannot wait for the book to come out! Just CANNOT wait! I find so much inspiration from the projects you post on your site. Thanks for all that you share! Yes, we’ve made cake pops several times. They never come out looking like anything on you make, but we have fun. As a matter of fact, just this week my 4-year old son was asking to make them, and indeed, we will this coming week. And I just pre-ordered your book. Just for fun, since I know ours will NEVER look like yours… Congratulations! I have made them once, and have a few things to learn to make them as wonderful as yours. My daughters and I will devour your book – it looks beautiful! Just ordered it! Can’t wait to see it. I’ve only made them once and I, like Karen, didn’t do nearly as good a job as you, but I’m determined to keep trying. Ohh this is soo cute. .. I’ve done them a few times, I’m not so good at the dipping, but I’m sure I can get better — great even! CONGRATS!! What a lovely book! I’ll be definitely looking this up for myself (a horrible non-baker, who always inspires to bake and make it look and taste good) and Christmas present for my sister in law (who is awesome at baking and so patient and has a cute family – my bro & nephew – to eat her sweet treats!)!! I can’t wait to buy this book!! 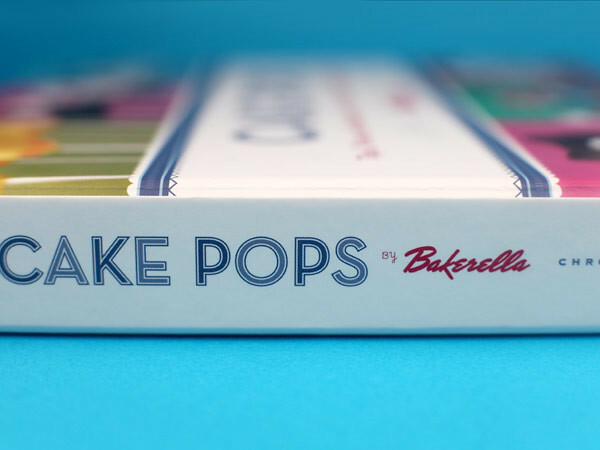 I have only tried the pops once (I actually just made cake balls) and it was a mess. I did what you said by only putting a small amount of the candy melts in the bowl so that it wouldn’t cool down as fast but it still got all gooey. How do you dip your cake balls without a stick? Would using a fondue burner work so it stays hot? THANKS!! Good luck with your book, I know it will do great! FUN! FUN! FUN! I’m so excited for you :) Can’t wait to get a copy and see all your wonderful creations. I am thrilled for you. I think you’re great and just want to wish you my heartfelt congratulations!!!!! Congratulations on your book! You deserve the success from all of the hard work and inspiration you’ve provided to all of us! So excited to put my order in! Congrats on your book! Red velvet cake balls are popular in my house. I made cake pops for Easter, but I think they have a lot more character than they are supposed to. They made me laugh! Congratulations on your BEAUTIFUL book! I can’t wait to see it in person. Ahhh, congratulations! I can’t wait to bring my copy home! So exciting! Congratulations!! It looks amazing!! I can’t wait to get my own copy. 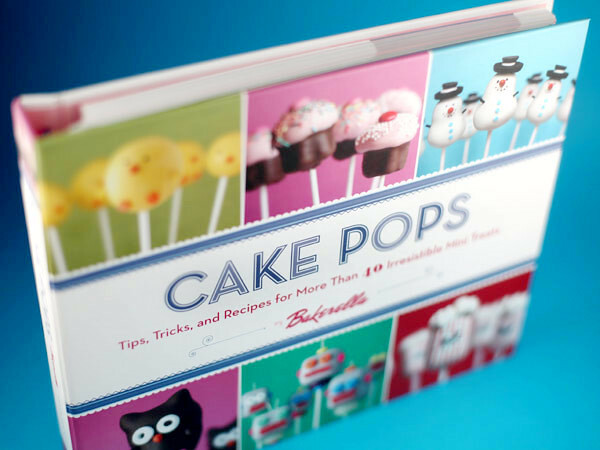 And several more copies for friends, because I adore cake pops. It looks amazing!! Thanks for the preview! CONGRATULATIONS! It’s insanely beautiful, and I’m just thrilled for you. What an amazing accomplishment and moment. Enjoy every single second. That is so fabulous! You are such an inspiration! I’m thrilled with the pink spiral binding. Functional and cute! I get excited when someone leaves a comment on my blog. I can’t imaging what it feels like to have a real book. Take care and enjoy every minute of your cake pops adventure! Congratulations! I love the spiral binding on the INSIDE of a hardback. All cookbooks should be that way. Congratulations on your book! It looks awesome! I’m the buyer at an indie bookstore and I know we are going to sell bunches. We are even going to feature it in our holiday catalog. Would you consider adding http://www.indiebound.org to your list of sites to buy the book from so that people might support both you and their local bookstore? congrats!!! I am definitly buying a copy!!!! Wow, how thrilling it must feel to see your own work flower into something that will last forever! Congratulations!! Eeeee, congratulations, this is so fantastic! I especially love those robot ones, I hadn’t seen those before :)! I *just* tried to make some earlier this week, and had all kinds of chocolate fails — I am still working on getting my coatings to be so beautifully smooth like yours, but in a pinch, my ganache is tasty + pretty ;) Congrats again!! Totally deserved and can’t wait to see it for myself in real life. I am very excited to get your book. I ordered it from amazon.com so long ago and can’t wait for it to get to my front door! I make cakeballs all the time and everyone just loves them. Congratulations on your book! You are so amazing! We will definitely be buying one. You must feel so proud and I am so pleased for you! As I said before, I’ve made your pops to GREATacclaim and I’ve always directed everyone to you for the credit. Can’t wait until my copy of the book arrives (I pre-ordered it)! Awsome but i could never get your book as im in new zealand =( But an amazing colourful book!! PS THANKS for making it a spiral binding! BRILLIANT! I cannot wait to get this in my grimy paws! So awesome! Excited for you! Congrats! Just placed my order! I am SO pumped!! Great job on the book! It is really beautiful. Amazing!! Can’t wait to get one in my hands! I love it! 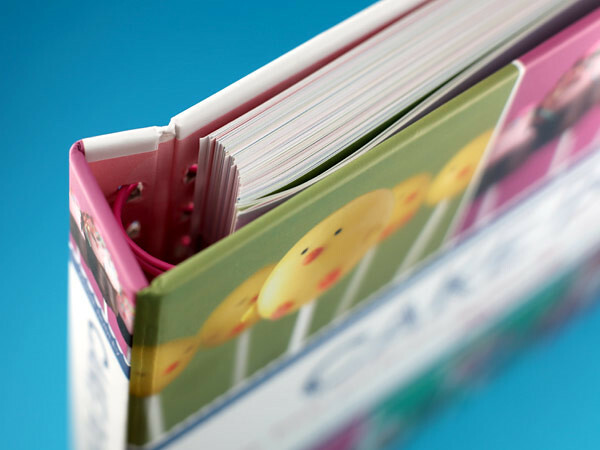 Love the pink spiral binding. Can hardly wait to see it in person. Congrats! cant wait to buy the book!!! Congrats to you! That’s fricking awesome! 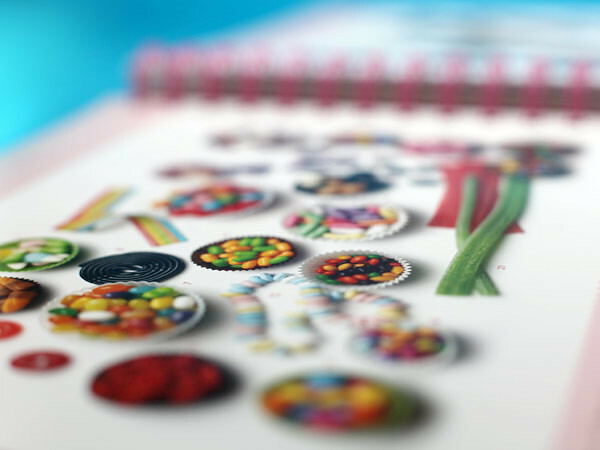 I think the wiro binding is fab, I just hate dealing with regular binding when it comes to cookbooks – CONGRATS!!!!!!!!!!!!!!!!!! Mine is already on pre-order at Amazon! :] I can’t wait to get my hands on it! I hope you do a book tour to Pittsburgh PA!!!! I’m also going to make a batch of cake pops tomorrow to get me ready! That’s so AWESOME….Congratulations! I am putting this book on my Santa’s wish list with lots & lots of stars next to it! Congrats Bakerella! It looks amazing!!! PLEASE tell me there is a chance of you doing a world tour book signing! If there is, come to CHICAGO!! I will be the first in line! This is what I am getting for holiday gifts for my fabulously creative friends…with…a set of cake pops of course…made by yours truly!! How absolutely fabulous to have this amazing thing become so real for you. I LOVE IT! Can’t wait to get mine… mine, mine all mine!!!! How about a contest for a signed copy???? My first experience with your blog was making the cute apples for all of the fellow teachers at my school last fall. They loved them! Congrats and thank you for showing us such a fun — and tasty — project! I second #64, please come to Chicago! I can’t wait to get it in September I will be looking for it! I have not made the cake pops, but have always admired them on your blog. They are so cute! I can’t wait for the book to come out.. In fact, I am pre-ordering it now from Amazon. It is a beautiful book. I am a “cookbook-aholic” and I love all kinds of cookbooks. I especially love the hot pink spiral binding so that it will lay flat. Love & blessings from NC! Soooo excited for you!!!! i’m pre-ordering it now from Amazon. I am so happy for you!! All that hard work…your pictures are stunning!!! you should look into photography on the side :) hehehe! 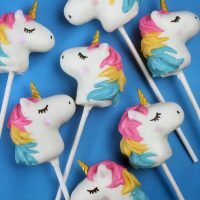 Everyone loves your cake pops and I’ve turned so many people to your website!!! Promise if I buy your book I will be able to make your cupcake sticks? I love your blog and all the creative energy you put into every project. 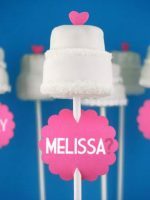 I pre-ordered the book a while ago – I CANNOT wait for it to arrive in my mail :-) I have made cake pops a few times already, and they have been major hits with everyone who tried them!!!! I’ve made your pops before. Congrats on the book, it looks AWESOME. I totally just pre-ordered mine!!! I can’t wait to get it. Congrats. I can’t wait to get it. Congratulations on the book! I love cake pops! mint dipped in chocolate…the possibilities are limitless. I have made cake pops before! I made them for a bake sale my son was having to raise money to attend the National Boy Scout Jamboree this summer. They sold out! Everyone LOVED them! P.S. My son is at the Jamboree as I type this! I’ve tried to make cake pops twice. 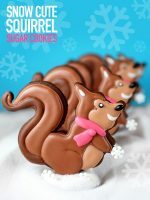 I can’t get the smooth, pretty coating that you do, but they taste great anyway! 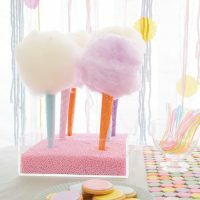 For my daughter’s birthday, I used the mini cones (regular, not sugar), put the cake pop filling in the base of the cone with some candy melt to glue it in, and then a cake ball on top to look like the scoop of ice cream. The kids love them, and they tasted even better a couple days later after the cone had softened just a bit. Thank you for sharing your creativity! 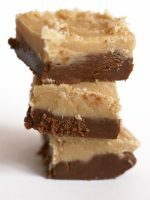 I’ve made pops several times and they are a HIT whenever I do! You are a genius! So excited for you, Angie! I’ve made a few of them. I thought they looked great, but not as great as yours. Can’t wait until I can have the book in my hands! Congratulations! I’m so excited!!! It’s gorgeous. Congratulations! Congratulations! You totally deserve this! I have definitely made cake pops. 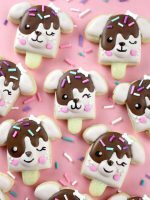 They were so much fun and anything that mixes cake and frosting and covers it in cuteness – irresistable! So exciting! It looks beautiful! Congratulations! I made cupcake pops for my daughter’s b-day a couple of years ago. (They are in one of your galleries) Wish I could get a better look at the robot pops for my son’s b-day in September! Congrats on the book! I am excited for it. 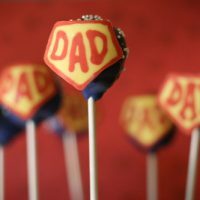 I have made cake pops a few times, but I haven’t been able to get the dipping part right. They’re fun to make though! Is that a popcorn cake pop I spy? Awesome. Congratulations, and how delightful to have something solid to hold in your hands to show for all of that work. omw iv been waiting:) def going to place my order now!!! Wow that is so wonderful! I’ll be putting it on my birthday list! I don’t have the patience to make cake pops. I make cakes and easy cookie recipes – LOL HOWEVER, I want this book. 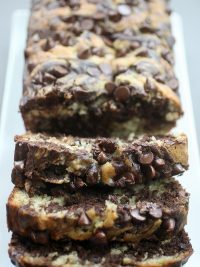 I think if you bake or create in any way, things like this can inspire you to try something new. My birthday is in October….it’s on my wish list…and, I just added it to the list of gift ideas for Christmas gifts for others. What a pretty book and the spine/spiral thing – way cool. Congratulations!! What an incredible accomplishment. 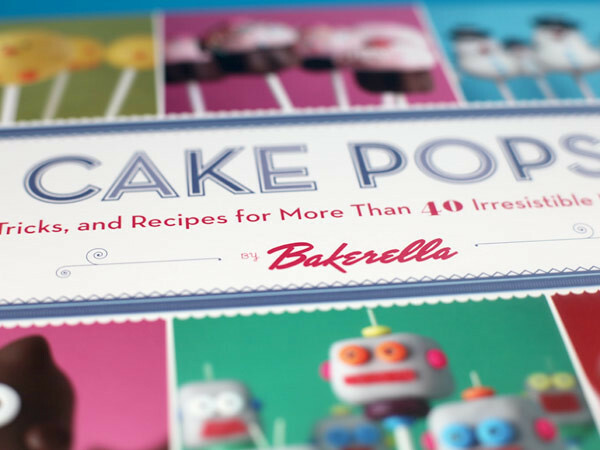 I always love making your cake pops and I can’t wait to pick up this book! i want one, now! congratulations! I pre-ordered the first time you even mentioned it. I cannot WAIT. You deserve every single compliment, award, kuddo, bravo, and acknowledgment you get. Congrats! SO AWESOME!!! I can’t wait to get my hands on this!! 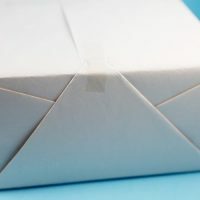 Your blog is one of the best, I love reading it. I’m so glad there’s a book to go along with my addiction now! congratulations, what a cool accomplishment!! I want the book now! I recently went to Brownsville (I live in Mexico) and I was looking so badly for the book, I thought it was in stores now, but I only found the Pioneer Woman cookbook. i’ve made the hello kitty pops for my daughter to give for valentine’s day to her classmates — they were cute, but not any where near as cute as yours! Congratulations I am happy for you and your dreams ….lovely.